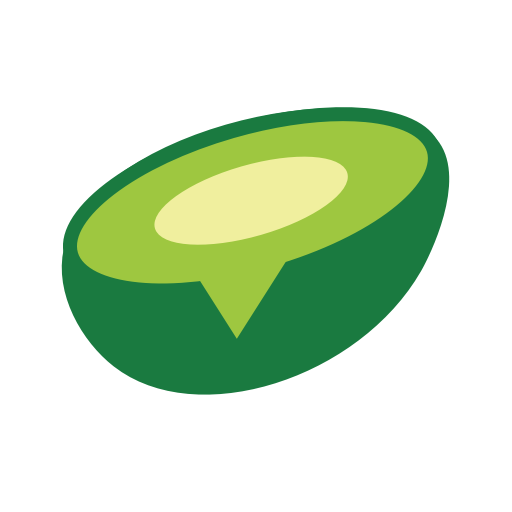 Everyone on your team who is using the Avochato app should have their own login. This allows you to assign specific team members to respond. You can add as many team members as you want at no additional cost.